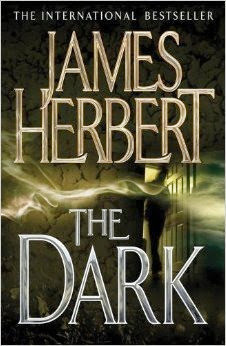 The Dark by James Herbert. It came like a malignant shadow with seductive promises of power. Somewhere in the night, a small girl smiled as her mother burned, asylum inmates slaughtered their attendants, and in slimy tunnels once-human creatures gathered. Madness raged as the lights began to fade, and humanity was attacked by an ancient, unstoppable evil. 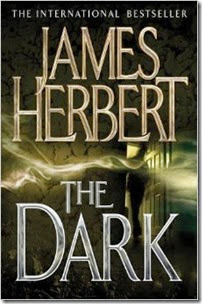 This is my third book by James Herbert and I am sorry to say my least favorite. The Dark seems to represent the evil in all our minds. And we do all have good and evil in us. He writes very creepy and scary but this time I felt it was overkill. I got tired of the mass descriptive killings. 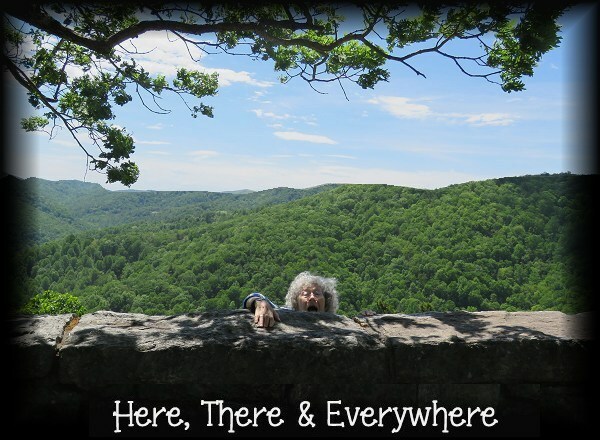 But I read the whole book and intend on finding others by James Herbert. For some reason, other than on Amazon I don't seem to find any of his books. This is a really short review because I have so much to do to get this computer back to "normal" if it's even possible !! Letters from Skye by Jessica Brockmole. 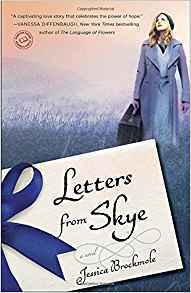 Cath read and wrote a review of Letters from Skye and when I said it sounded like I might like it she agreed.... and so I found a used copy. I sat down and read the first 30 pages and emailed Cath.. "30 pages in and I love it". I am not a person to read "love stories". But I think when they come into my reading, in this case the format of letters intrigued me, that they are such a refreshing change that I like them. This one began innocently as a fan writes an author about liking her book. (hmmm, I've done that and now friends with Michael Scott of Ireland who wrote the Secrets of Nicholas Flamel series of books!..but he's way to young for me LOL) Anyway.. A friendship blossoms and then slowly you learn of both of their lives. Then comes WWI and their lives change. I don't want to say much even though the above review does. I found this book captivating from the first "letter" and now, like Cath, I would love to see the Isle of Skye! Great book. Fast read. A book just to make you feel good! My 6th read for RIP. Well now, this book was easy reading and quite enjoyable! 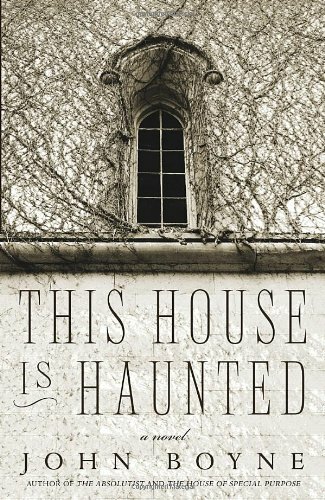 Good background material so you never get lost, and just an all-'round quick "ghostly" read! Can't ask for anything more during RIP! Wow , I might even get one more read this month so that I don't embarrass myself on the book count for "things that go bump in the night"! This one did not go bump in the night though. It more went, shove out the window, strangle, push down stairs.. in general: not all nice stuff :o). Like I said, perfect for RIP!